Specializing in: Land Surveying, Land Planning & Construction Staking . . .
At Tibbitts Land Surveying, Inc., we work hard every day to provide our clients with a top quality product at a reasonable price level. When you need professional land survey services, allow Tibbitts Land Surveying, Inc. the opportunity to assist you. From concept to construction our staff of knowledgeable professionals can guide you every step of the way in the surveying process. Businesses, manufacturers and residential communities all require specific geographic locations, and accessibility is the key. 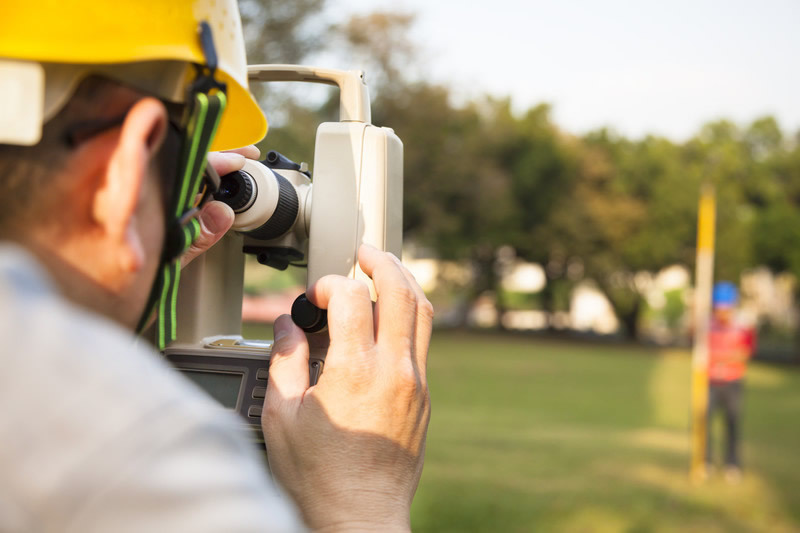 Tibbitts Land Surveying, Inc. has expertise in the fields of land planning, subdivision design and environmental design, Tibbitts Land Surveying, Inc. has a proven track record of providing professional services that meet and exceed client expectations. Accurate construction staking is a critical step in the success of a construction project. 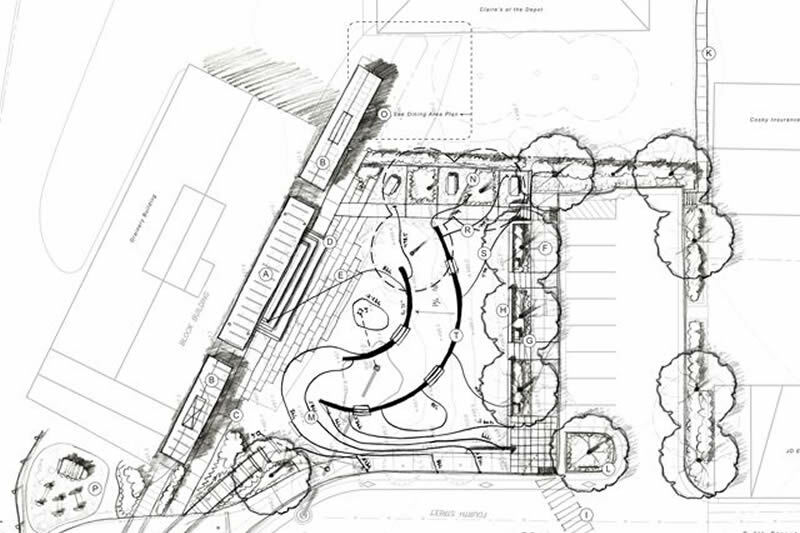 Construction staking is performed to ensure a project is built according to engineering design plans. 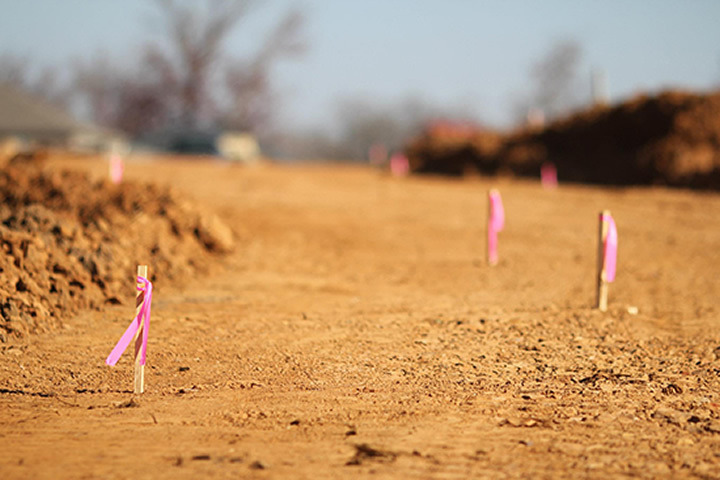 The staked reference points guide the construction of proposed improvements on the property, and will help to ensure the construction project is completed on schedule.